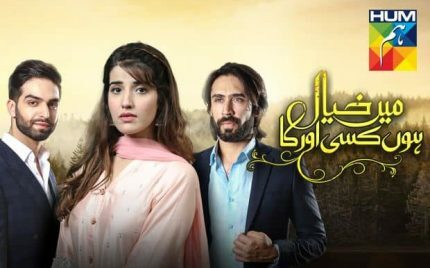 Lashkara Episode 17 – Review Story ! 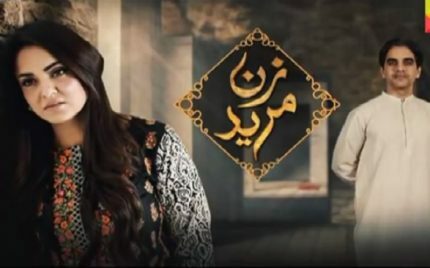 Ishq Tamasha Episode 24 Review Story-Headache! 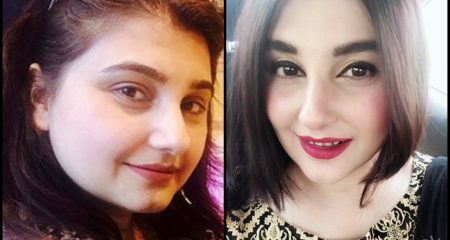 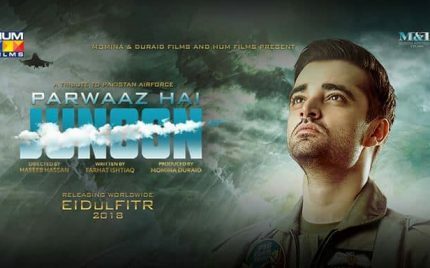 Parwaaz Hai Junoon Is Not Postponed! 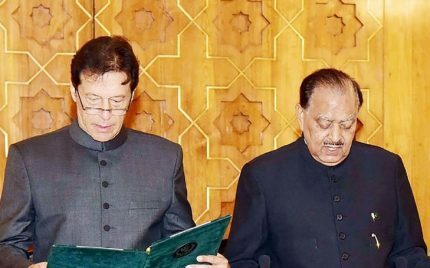 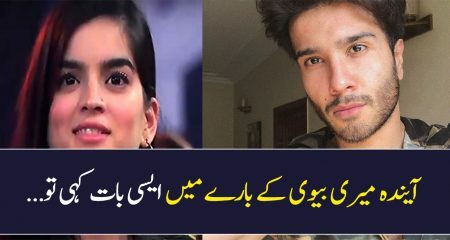 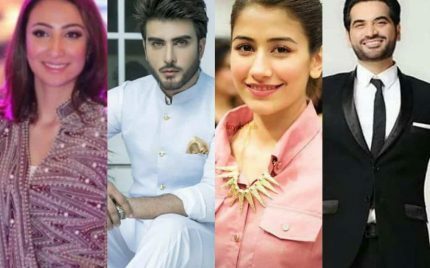 Celebrities Welcome PM Imran Khan! 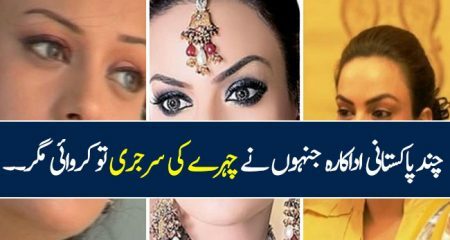 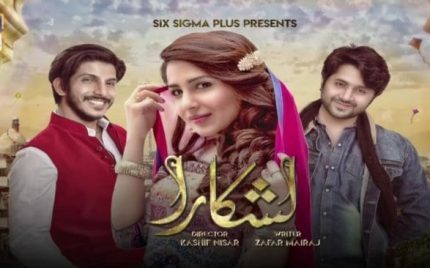 Main Khayal Hoon Kisi Aur Ka Episode 8 And 9 Review-Good Bye! 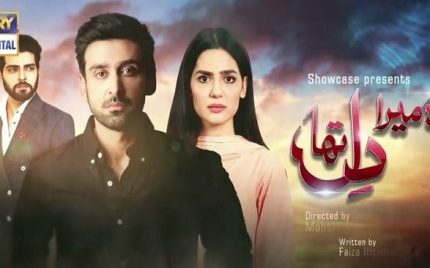 Visaal Episode 21 Review – Top Notch Acting & Direction! 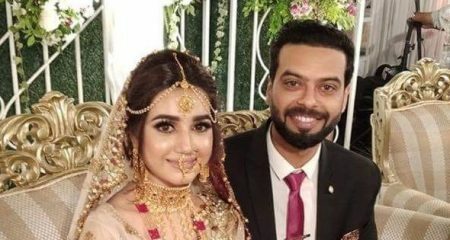 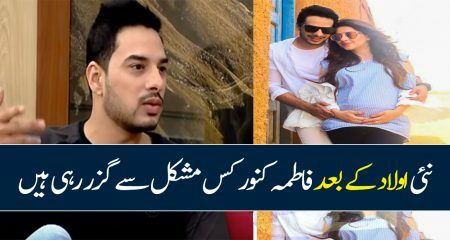 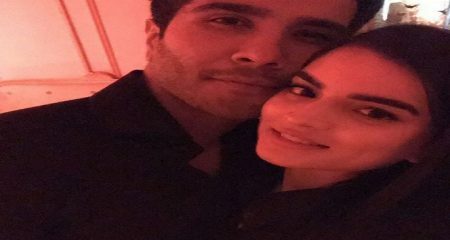 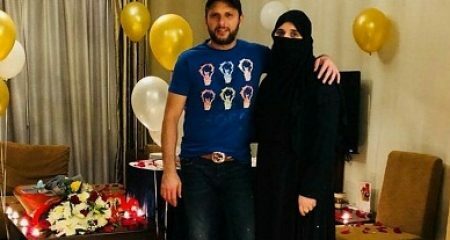 Ayeza And Danish Celebrate 4 Years Together! 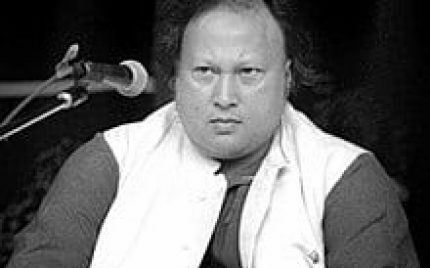 Legendary Nusrat Fateh Ali Khan’s 21st Death Anniversary! 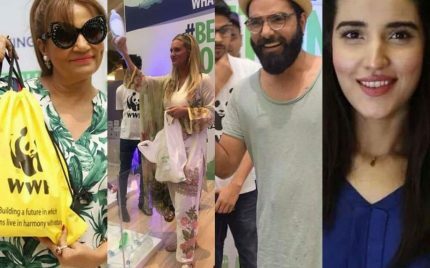 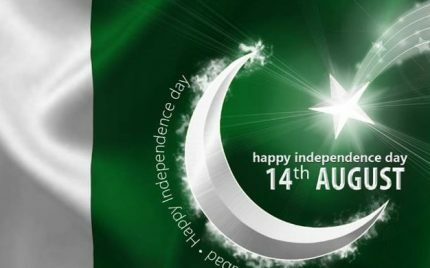 Celebrities Celebrate Independence Day With Zeal And Passion! 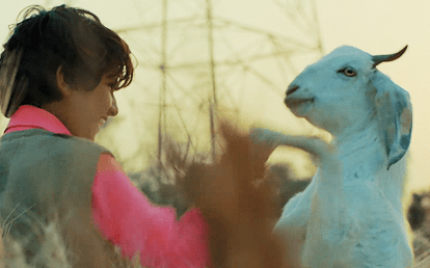 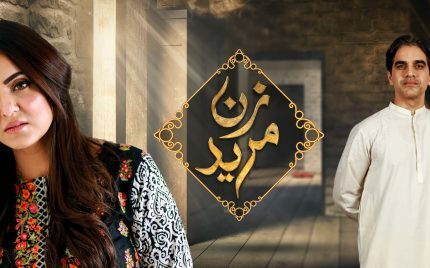 Ishq Tamasha Episode 23 Review-Whateven! 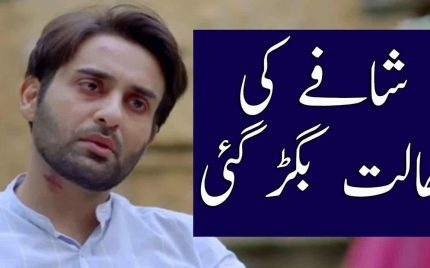 Ishq Tamasha is trying to reach the new heights of trash. 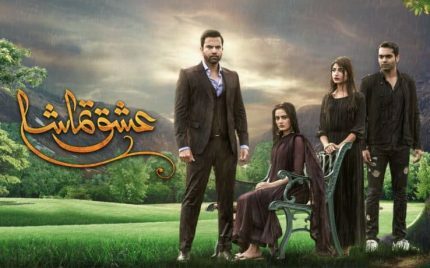 After watching a drama for 23 episodes, one wants to see something happening in the favour of the heroine (who needs to be super bechari for the sake of ratings). 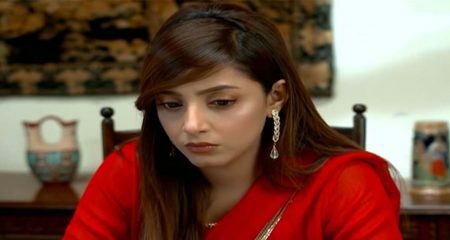 Lashkara Episode 16 – Review! 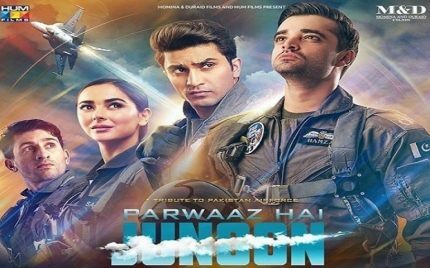 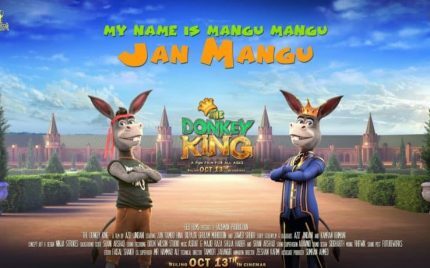 Earlier, it was reported that the Mehwish Hayat and Fahad Mustafa starrer was being screened in Mumbai. 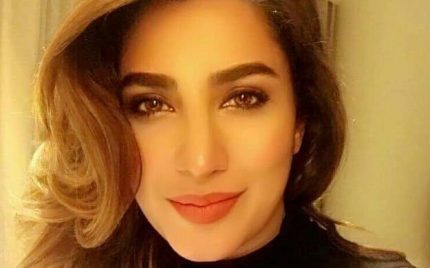 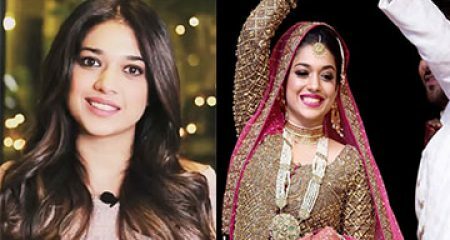 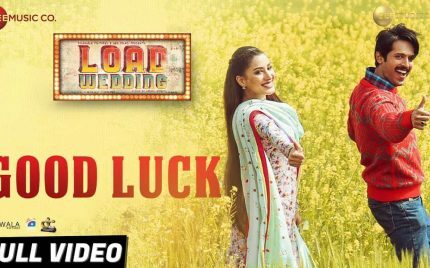 Now, with the trailer of Shahid Kapoor’s upcoming film released, Hayat feels that the Bollywood feature has taken inspiration from Actor in Law. 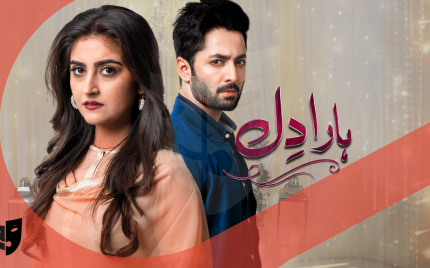 Visaal Episode 20 Review – Calm Before The Storm! 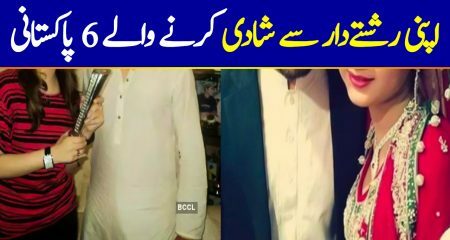 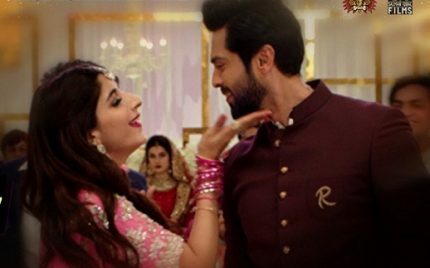 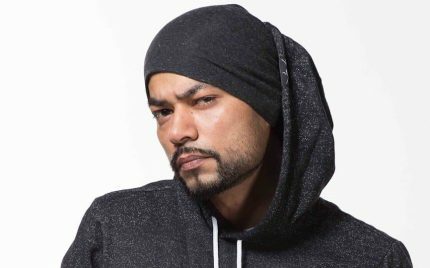 JPNA2 Releases Its Unique Version Of Aya Lariye! 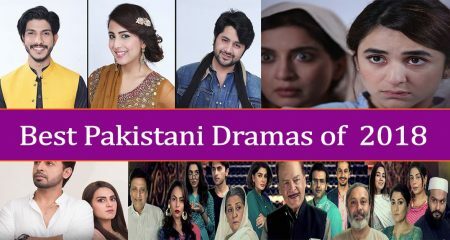 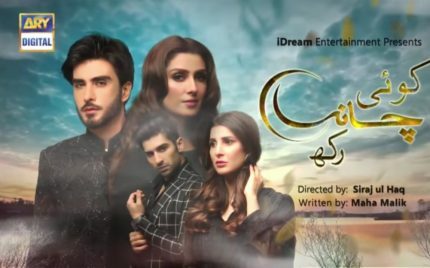 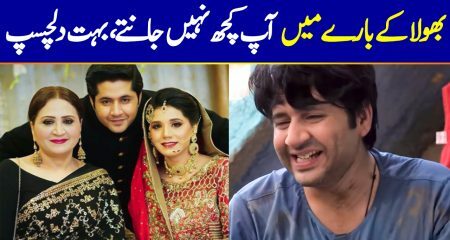 Woh Mera Dil Tha Episodes 17 & 18 Review – Arham Is Back!